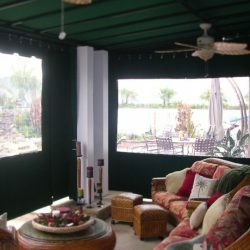 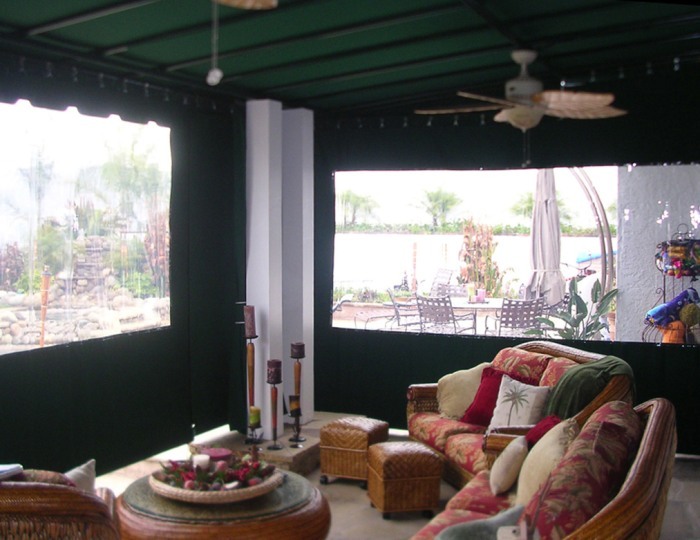 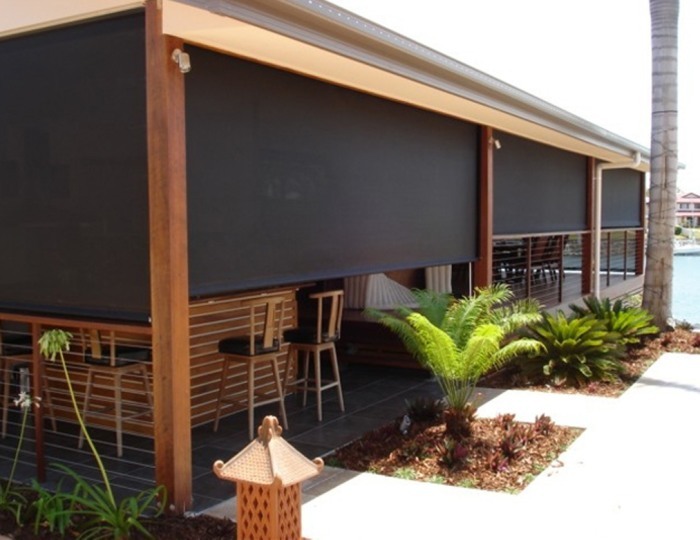 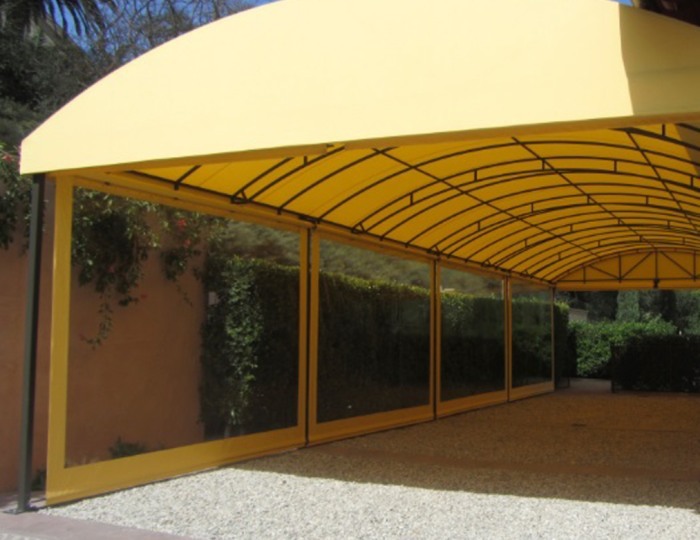 Patio awnings, outdoor canopies, and sail shades are all great ways to provide shade. 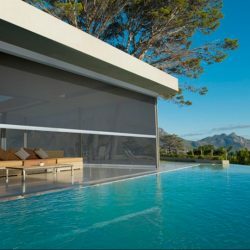 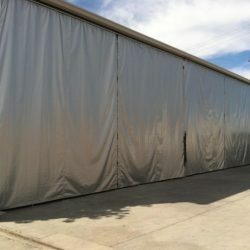 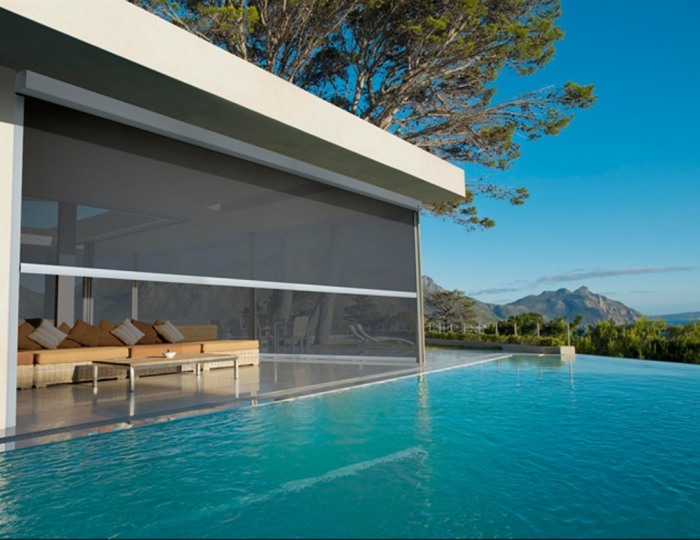 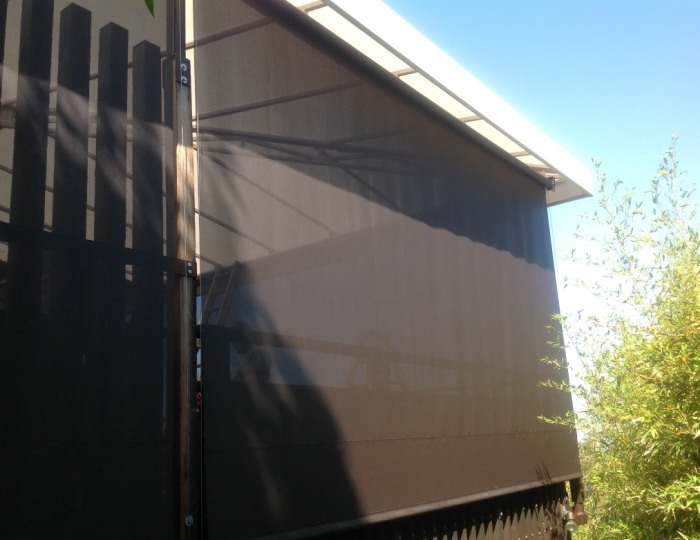 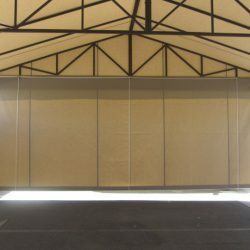 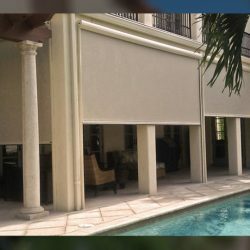 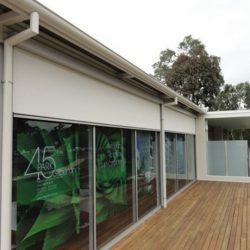 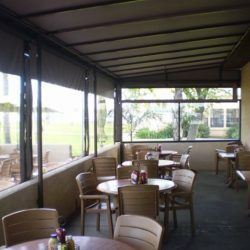 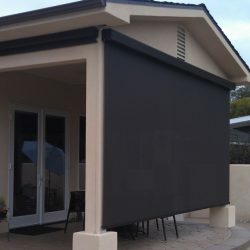 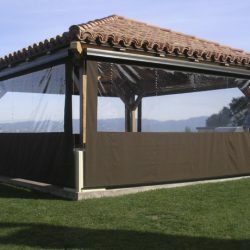 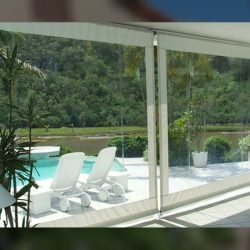 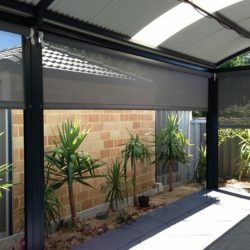 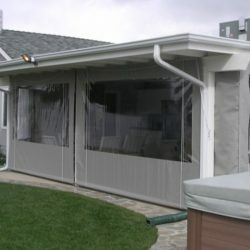 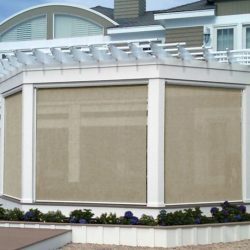 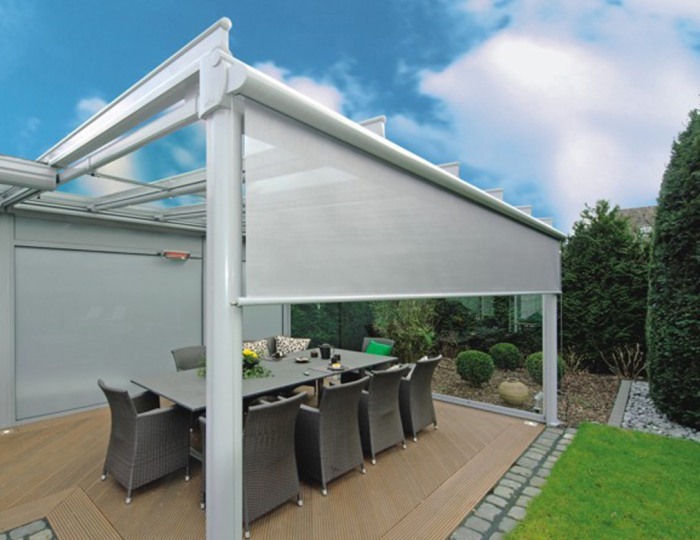 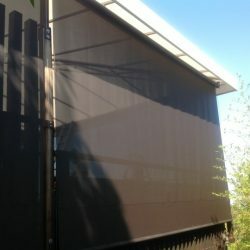 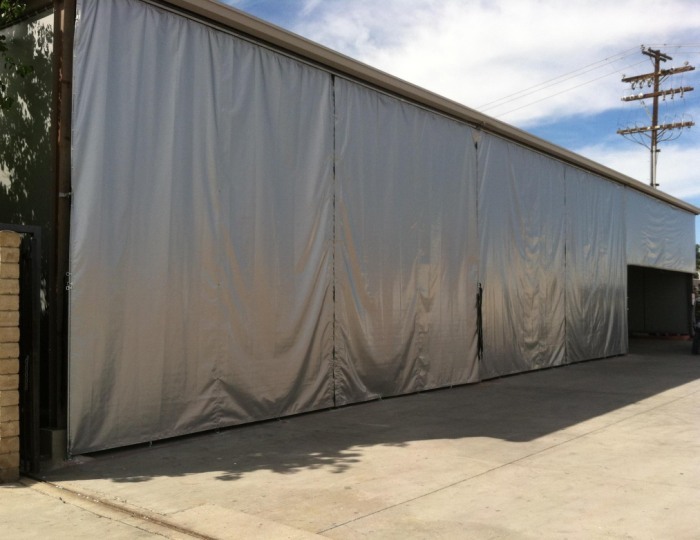 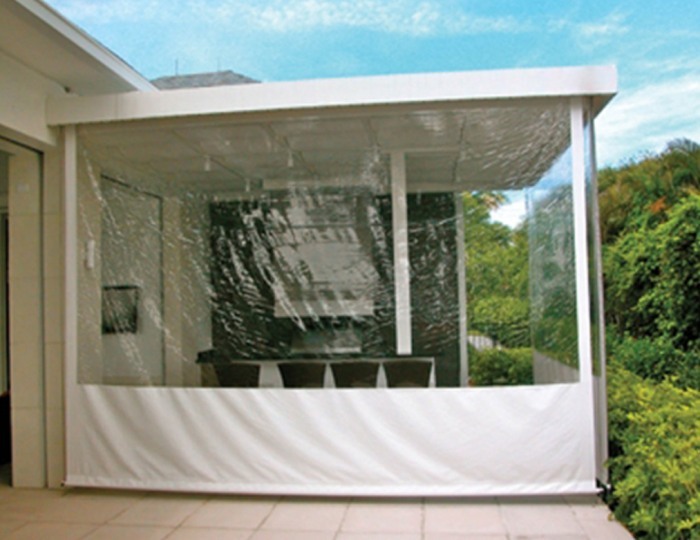 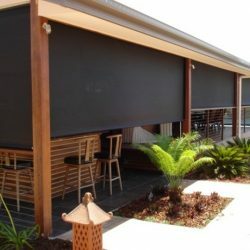 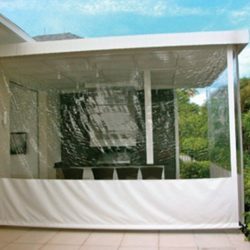 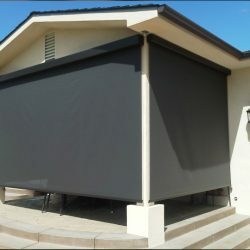 However, by adding a drop-roll covering to the side of your covering, you are able to create even more shade, protect indoor furnishings, enhance outdoor appearance, and reduce energy costs. 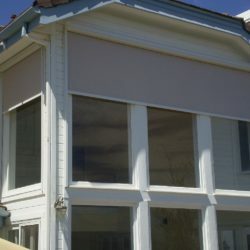 Below are some of the drop-roll shades we have done in the past for both homes and businesses. 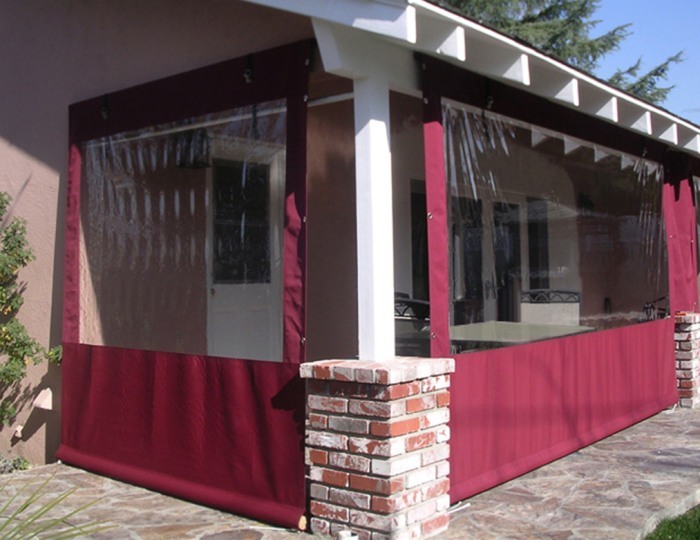 When you partner with Van Nuys Awning Co.®, we will help choose the customized sunscreen or drop-roll shade that meets your needs and budget. 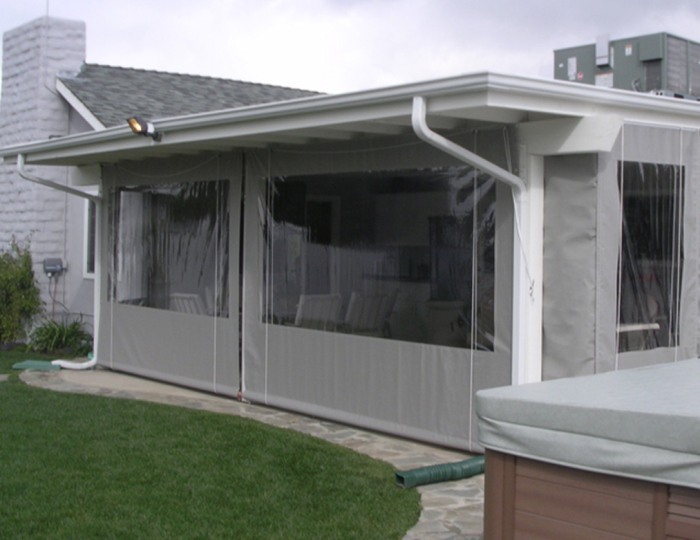 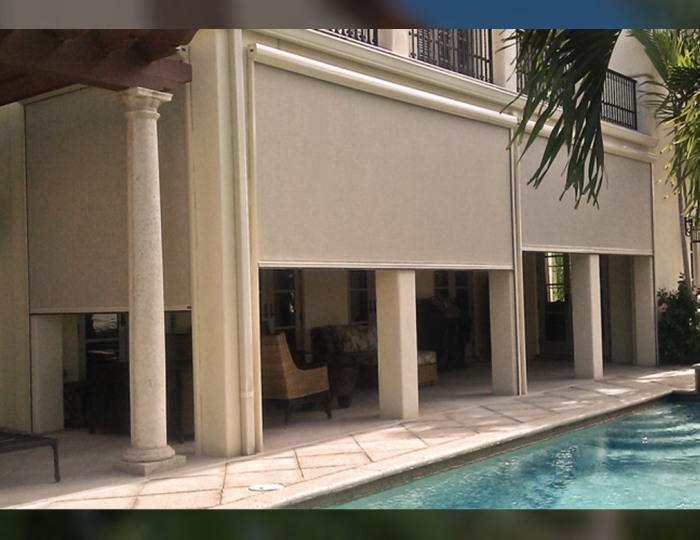 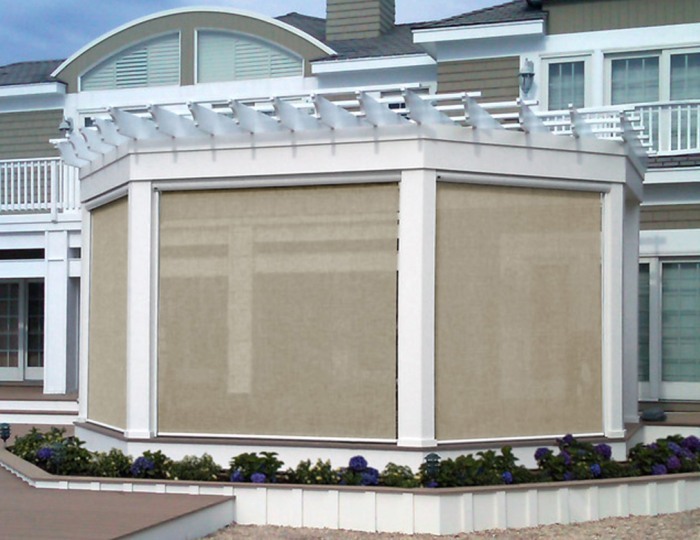 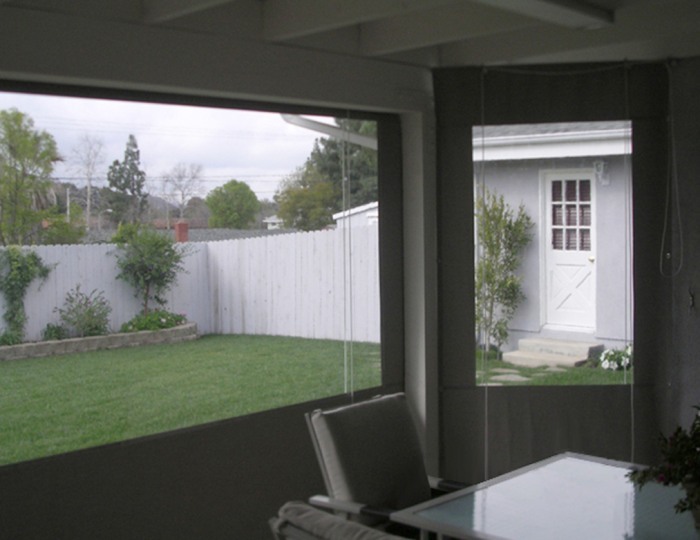 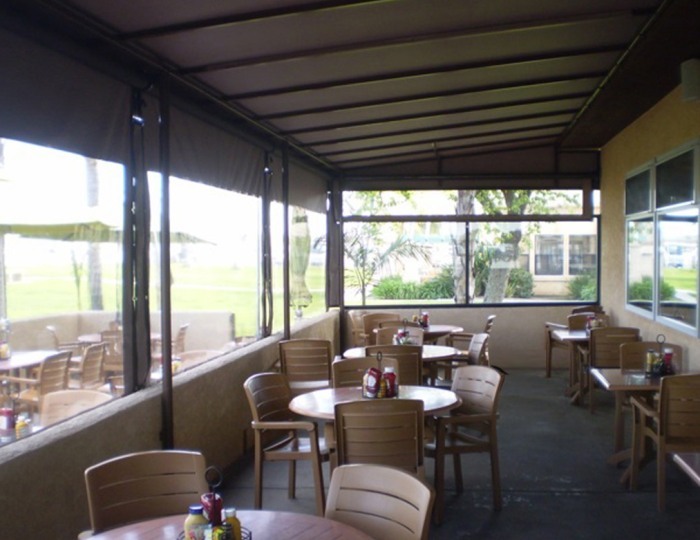 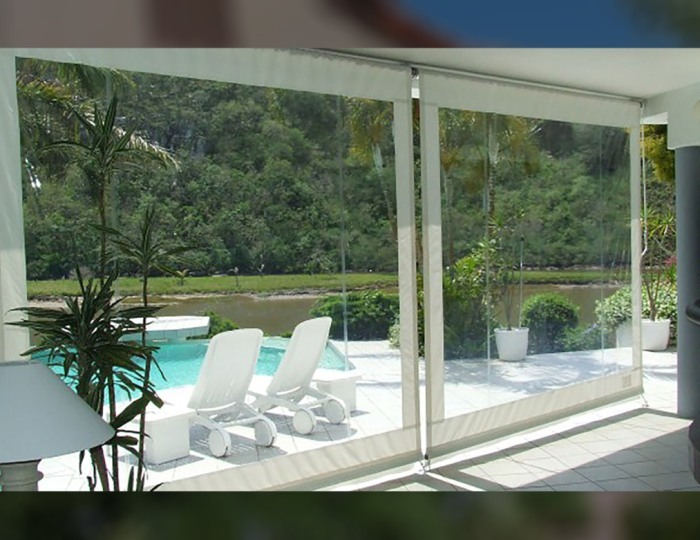 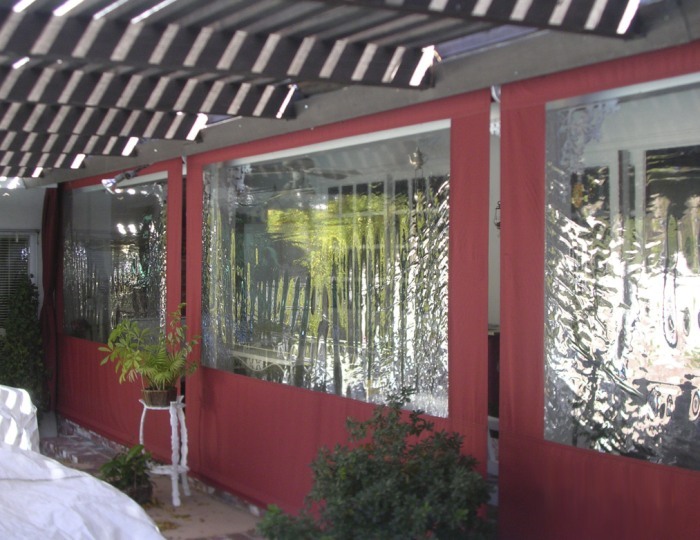 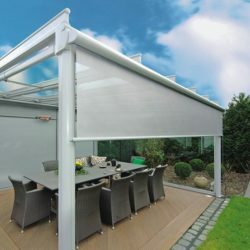 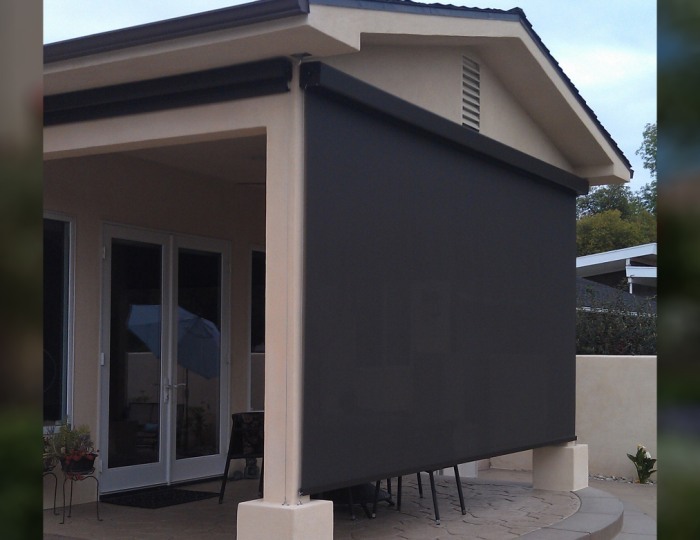 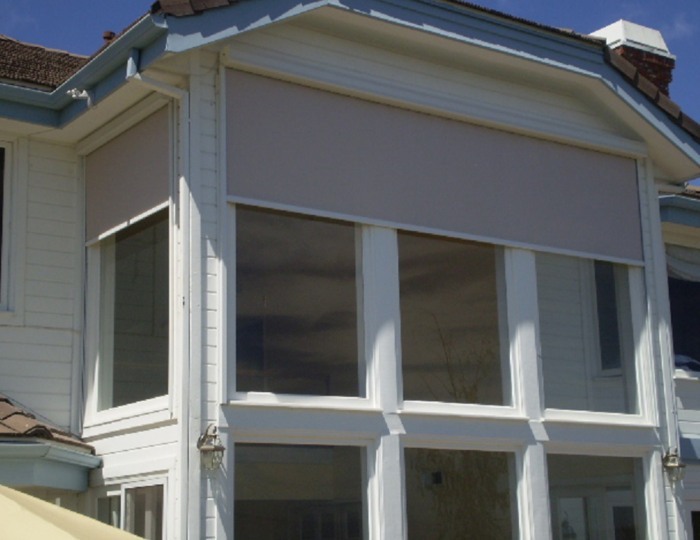 Why Van Nuys Awning Co.® Drop-Roll Shades? 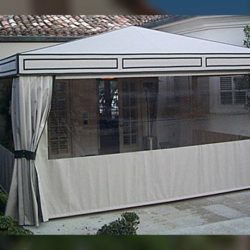 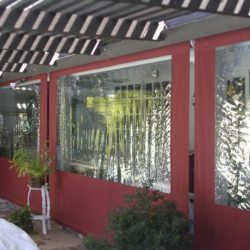 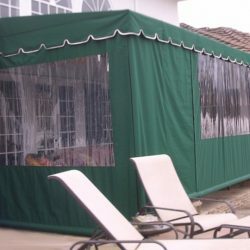 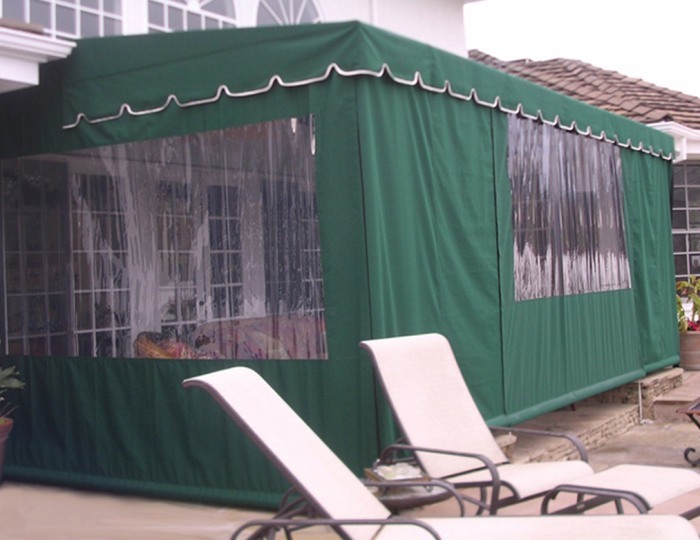 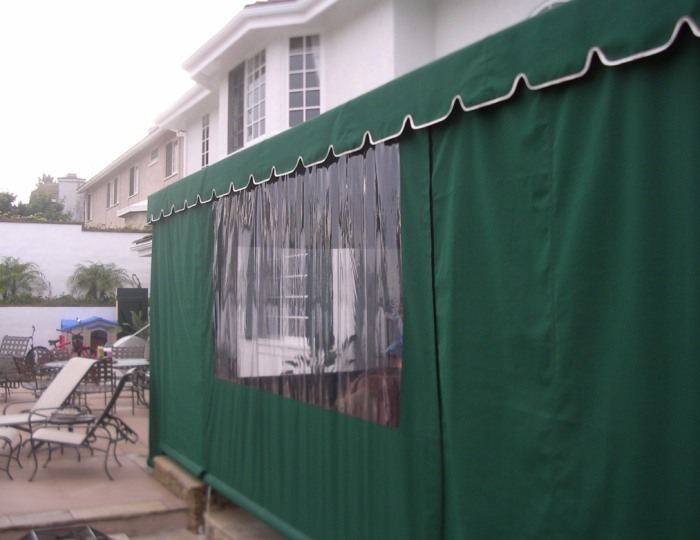 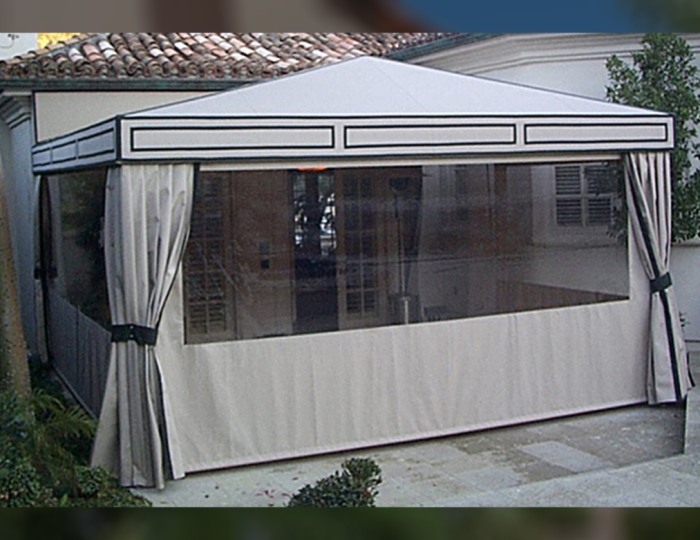 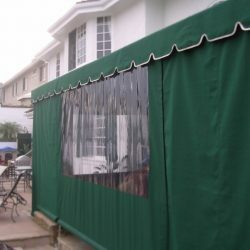 We are a full-service awning company with over 100 years of business. 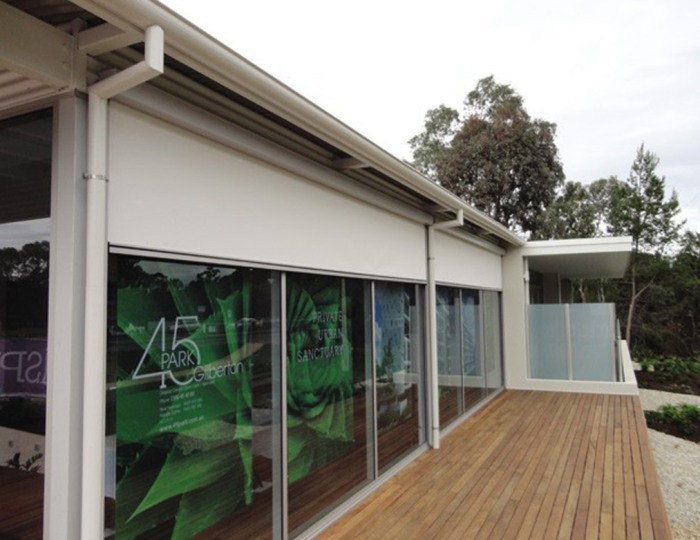 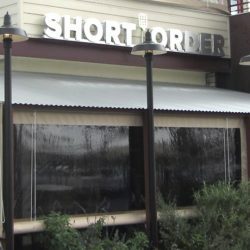 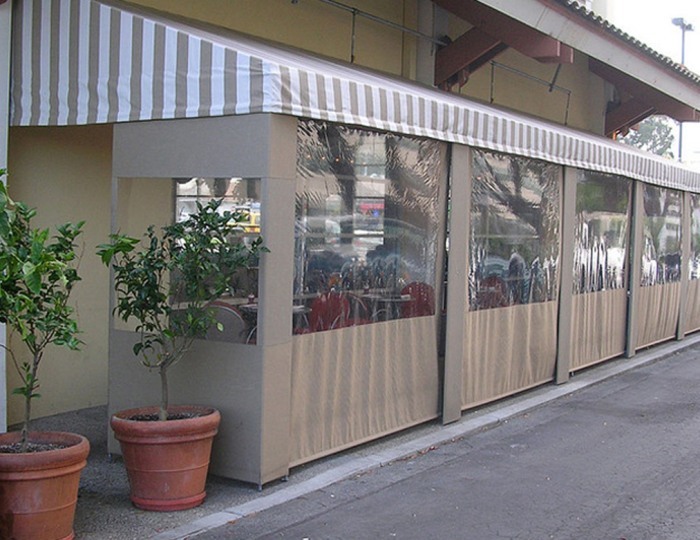 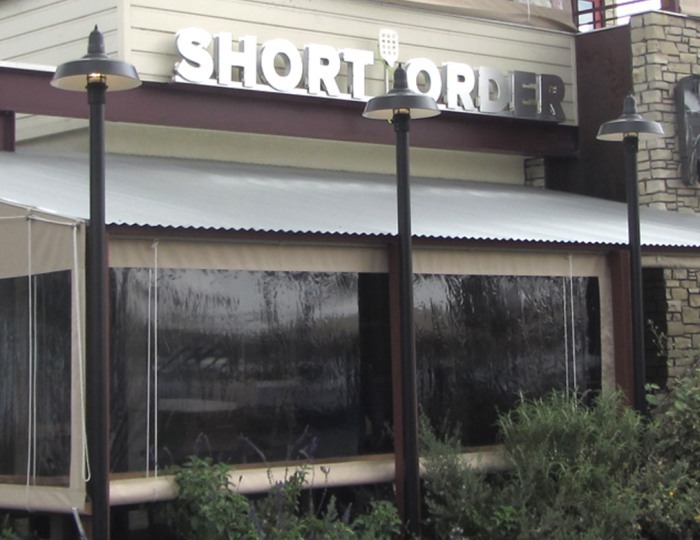 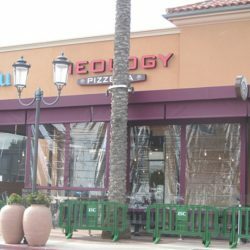 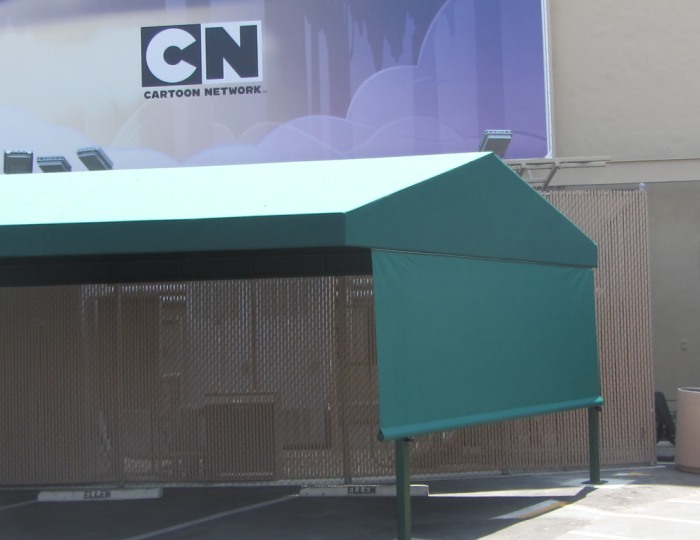 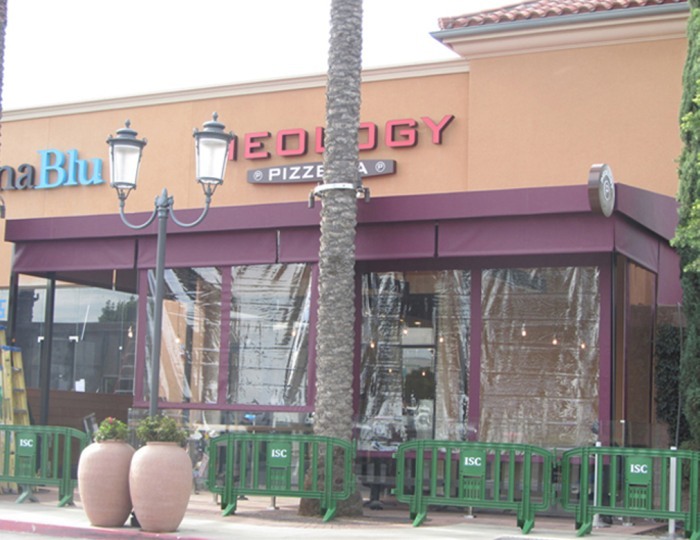 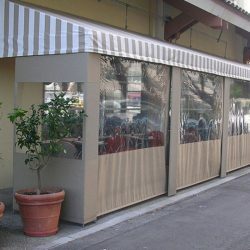 We design, fabricate, and install long-lasting awnings that perfectly complement your property or business. 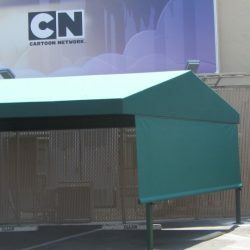 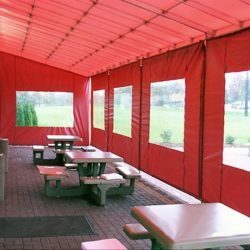 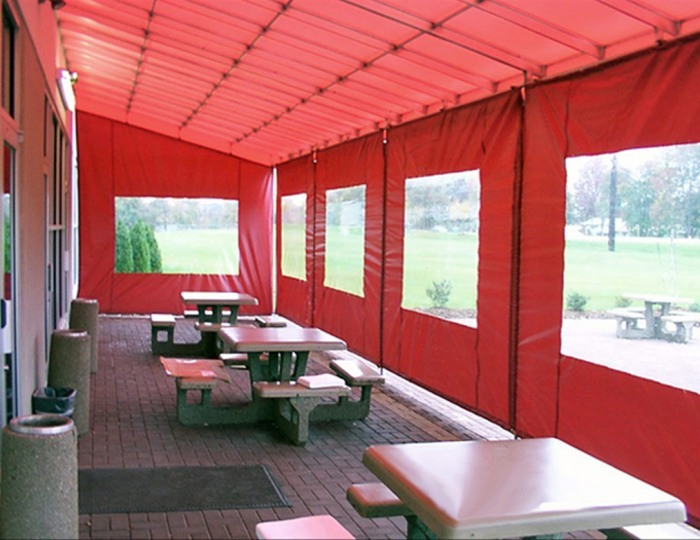 All of our awnings, canopies, drop-roll shades, and shade structures come in a wide array of colors, fabrics, and materials. 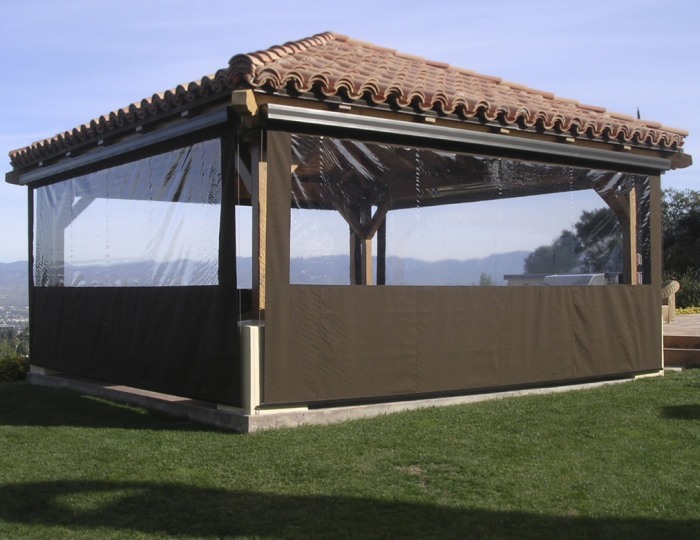 All of our projects are manufactured and designed to meet your specifications. 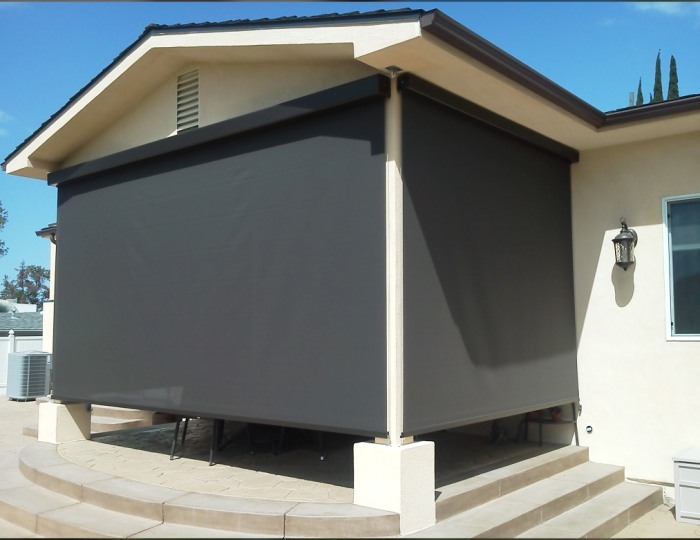 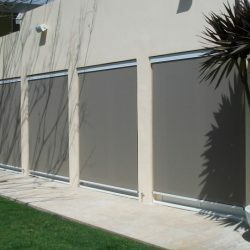 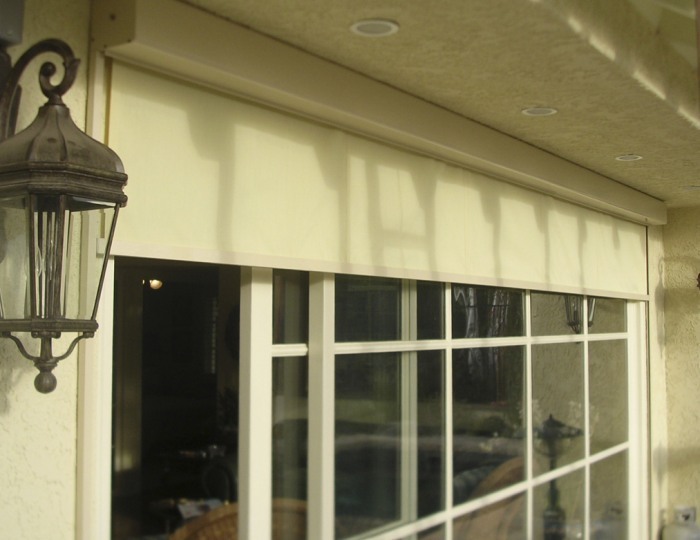 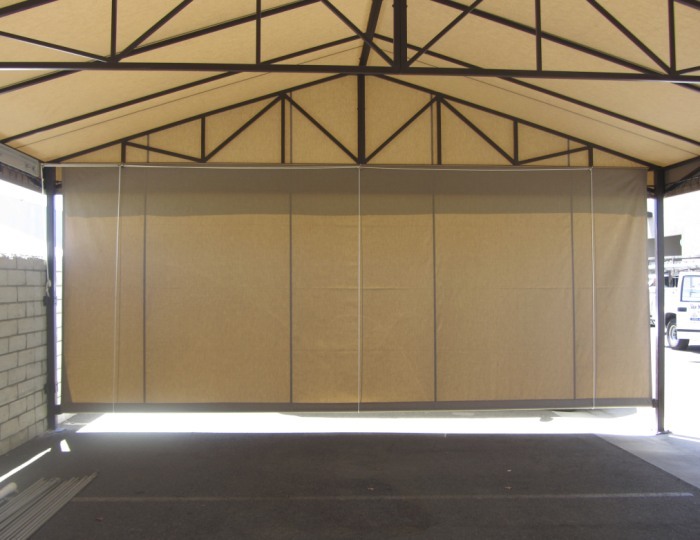 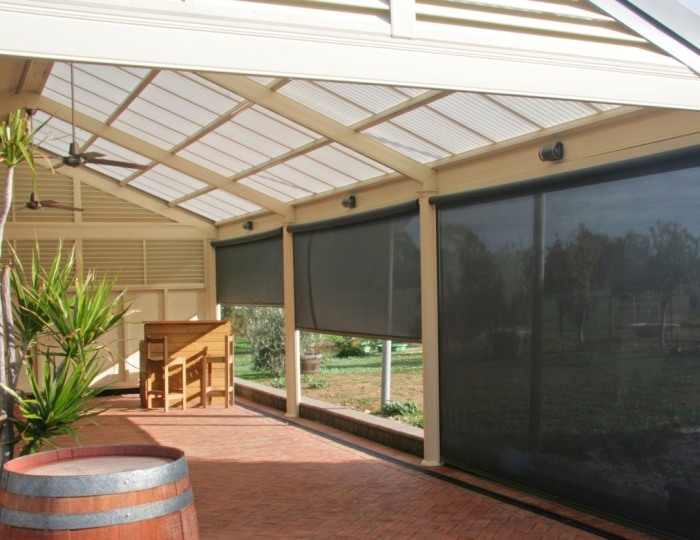 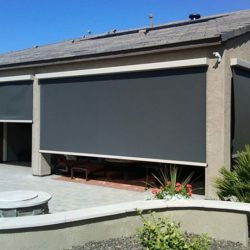 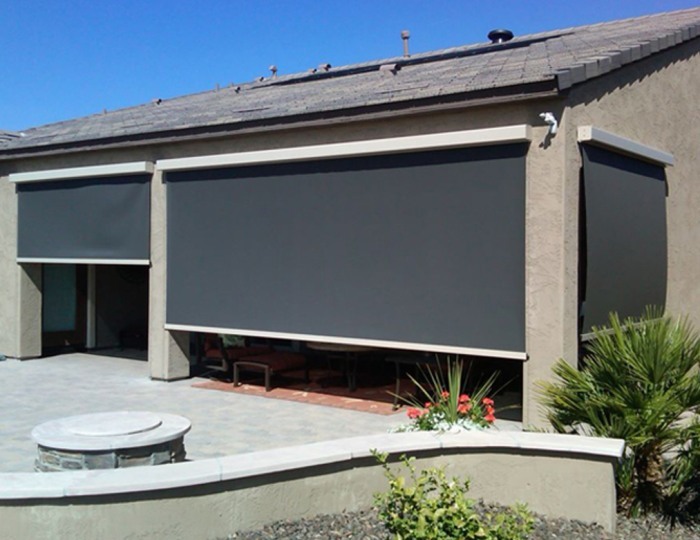 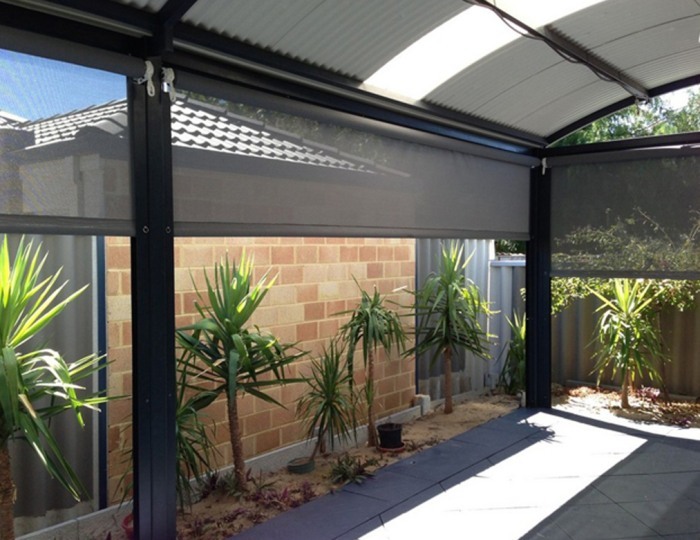 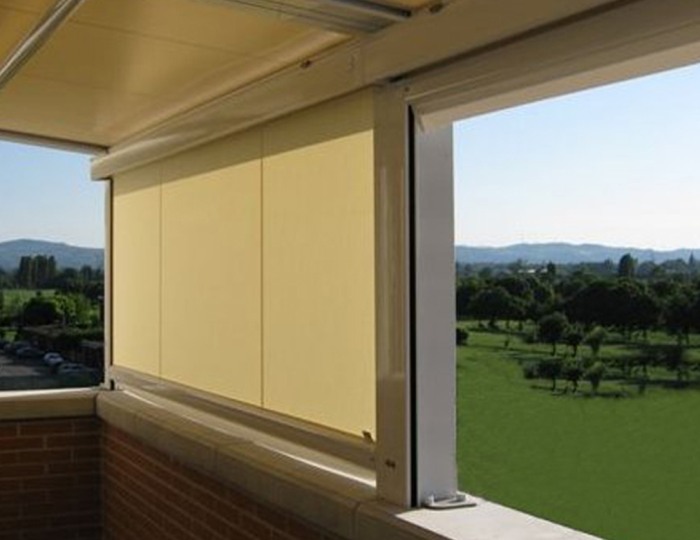 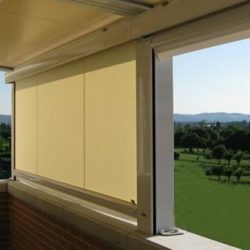 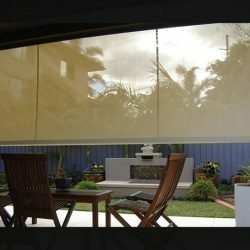 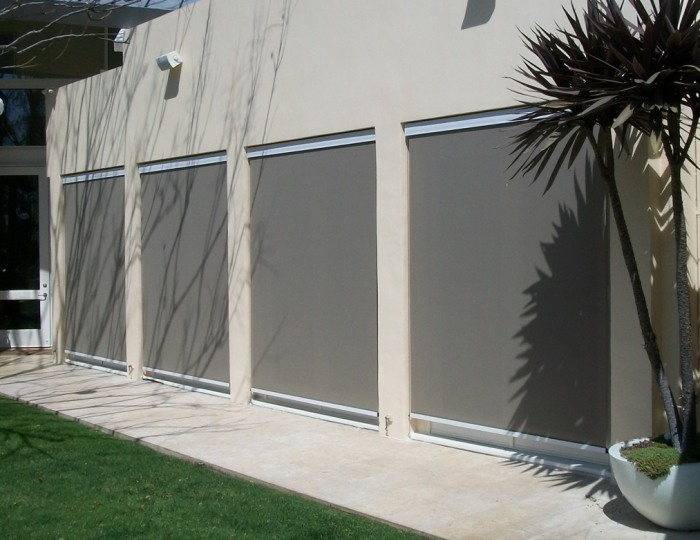 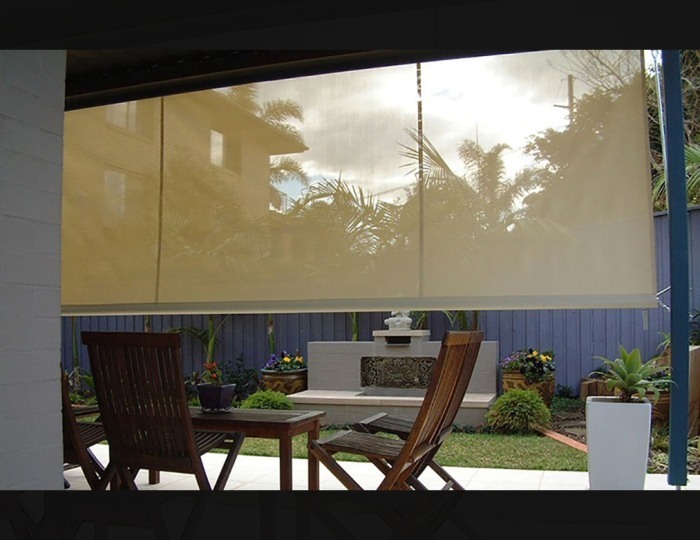 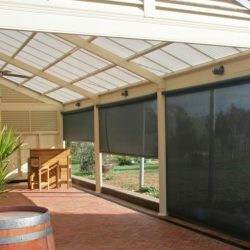 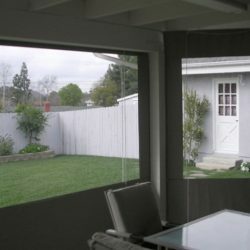 Additionally, our drop-roll shades can be fitted with a manual or motorized crank that allows for quick and easy use. 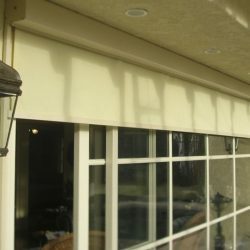 Ready to start customizing your sunscreen or drop-roll shades? 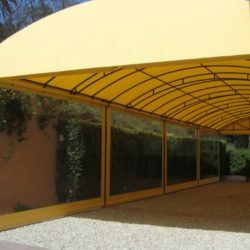 We’re ready to help! 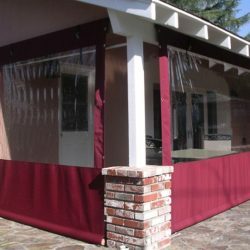 Give us a call today at 818-287-0925 or fill out the form below.